Wanna see last month's Photo Gallery Recap? 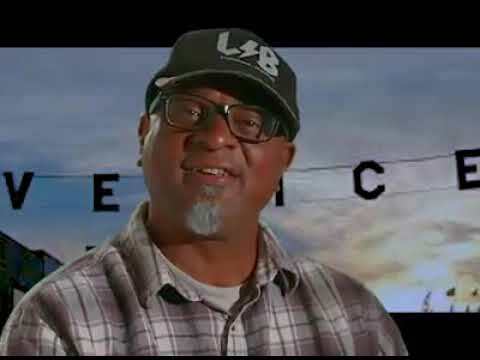 A clip from the upcoming documentary on the Venice Surf-A-Thon Surf Contest. With the 2018 coming to a close, a popular thing on Instagram has been the #2018bestnine posts. A site called 2018 Best Nine collects what they consider your best 9 posts on Instagram and makes a photo collage of them. To see what your best nine are , go to 2017 Best Nine, it's free and nothing to install or sign up for. 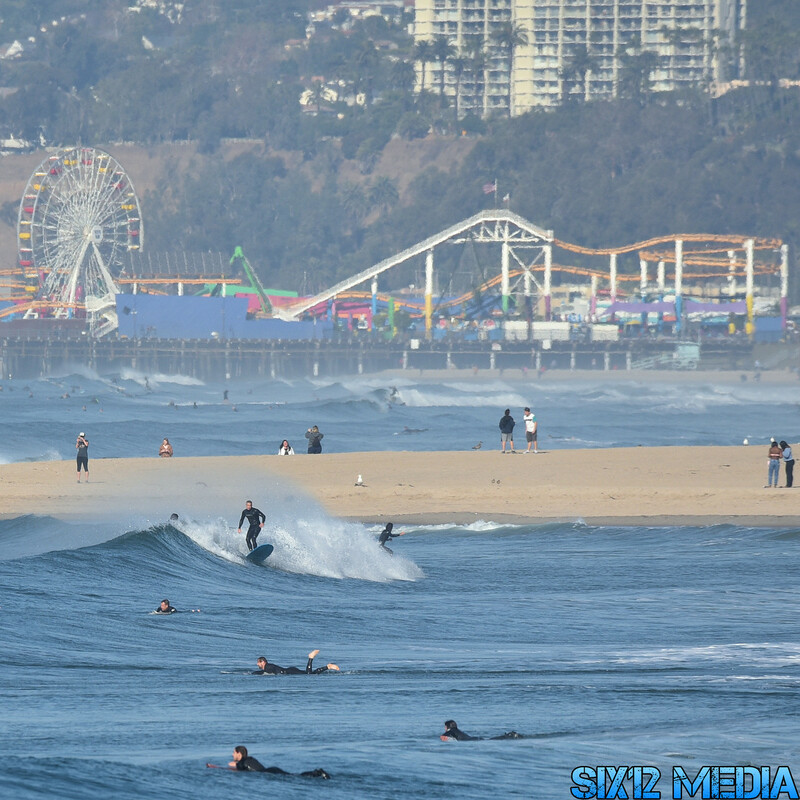 Here's just a few of the photos from Thursday morning at the Venice Pier. These were shot by Six12 Media. These are just some of the photos from this session. 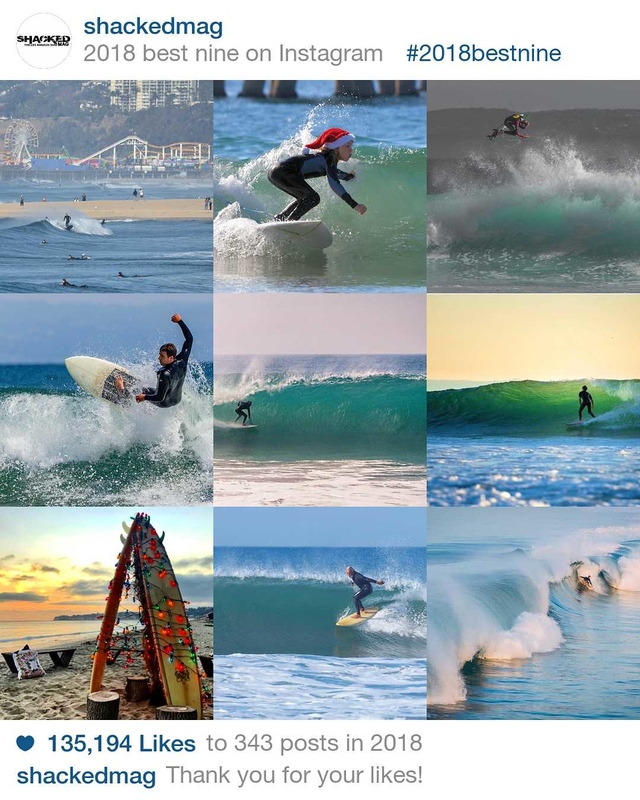 If you were out there, you probably got some surfing shots in the complete photo gallery, check them out, the link is down below. 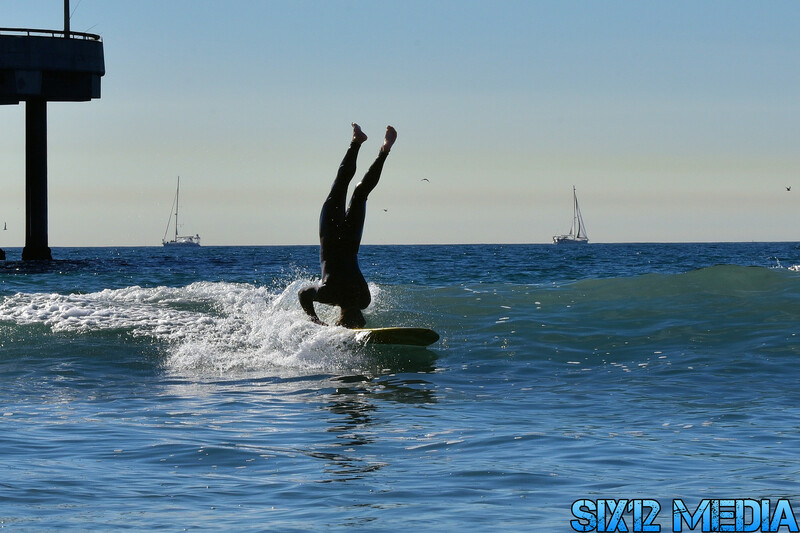 If you were out there, we probably got some cool surfing shots of you, go check them out! 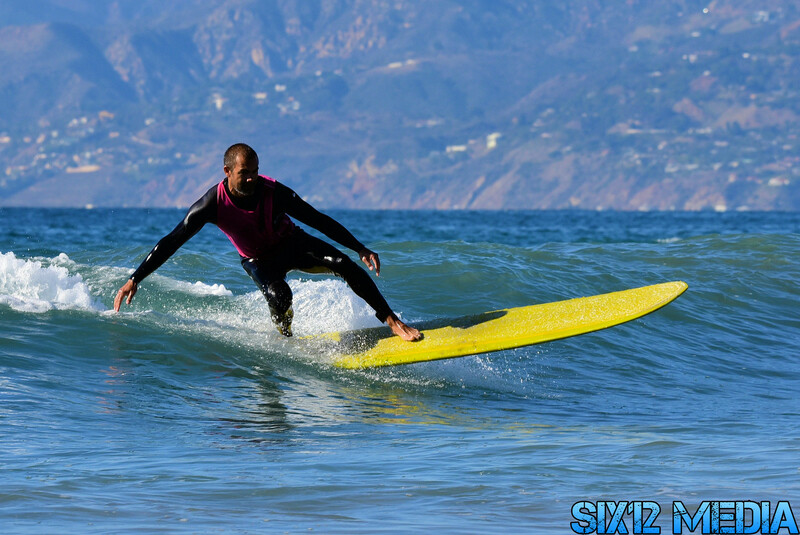 Wanna see photos from previous days at this and other local surf spots? Click Surf Spot Galleries and look for the spot and then the date. Check out these new shots from Bay Street. These photos were taken by California Mermaid Photography. If you were out there, there probably is some cool surfing shots of you, go check them out! End of the year sale over a Malibu's Frankie's Bikinis , enjoy an extra 30% off all sale items with BYE2018 at checkout! Start Saving at ZJ Boarding House'S Semi-Annual Sale starts Tomorrow!! Swing in and check out some of their deepest discounts of the season! Save $70 on GoPro HERO7 Silver. Save up to 50% on Select Mens, Womens, and Childrens Apparel, Shoes, and Accessories–don’t miss it! A night of surfing in Malibu turned tragic for two brothers. Sheriff’s deputies say the two brothers are skilled surfers in good physical shape. The brother who died had been a pro surfer at one point, according to a deputy. The surfer’s father and brother were both on the scene immediately after his death. 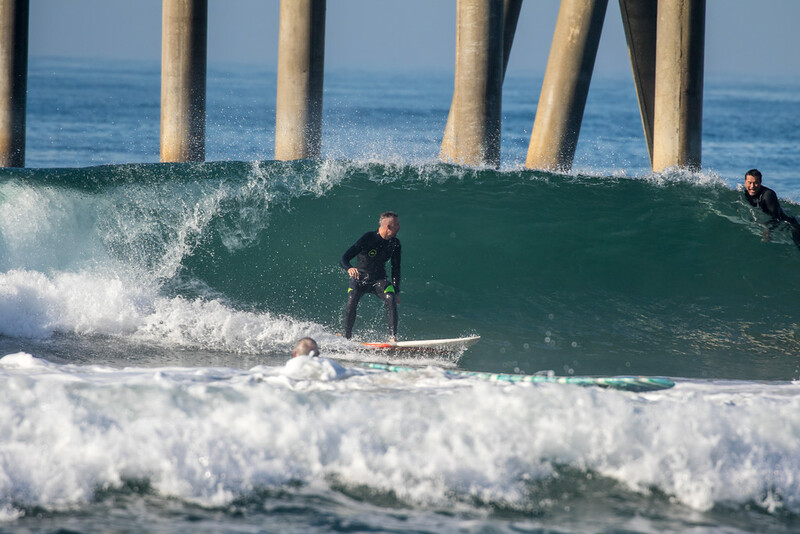 A high surf advisory has been in effect for Southern California’s beaches since Monday after being extended multiple times. 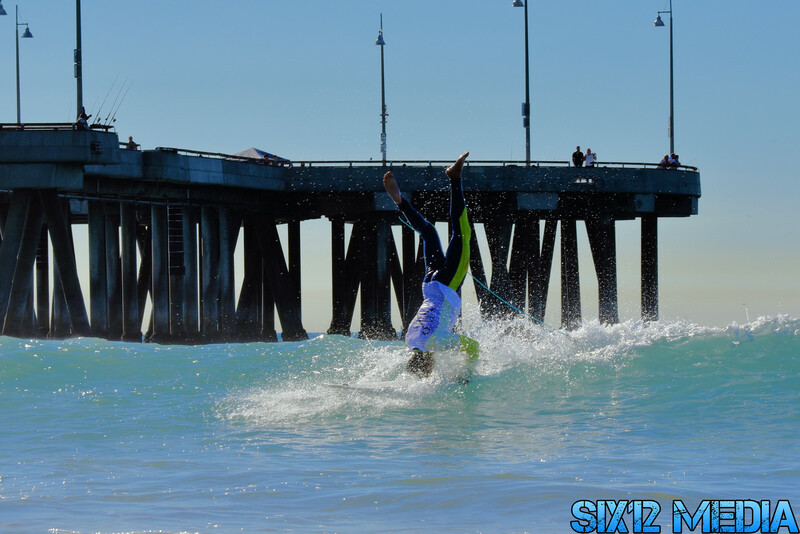 The 25th Annual Venice Surf-A-Thon was held on Saturday, December 8, once again taking place at the Venice Pier. The contest is a grassroots local tradition that has evolved from a mentorship gathering for youth beset by gang violence to an inter-generational celebration of community. The contest has been a labor of love for it's founder Ger-I Lewis . 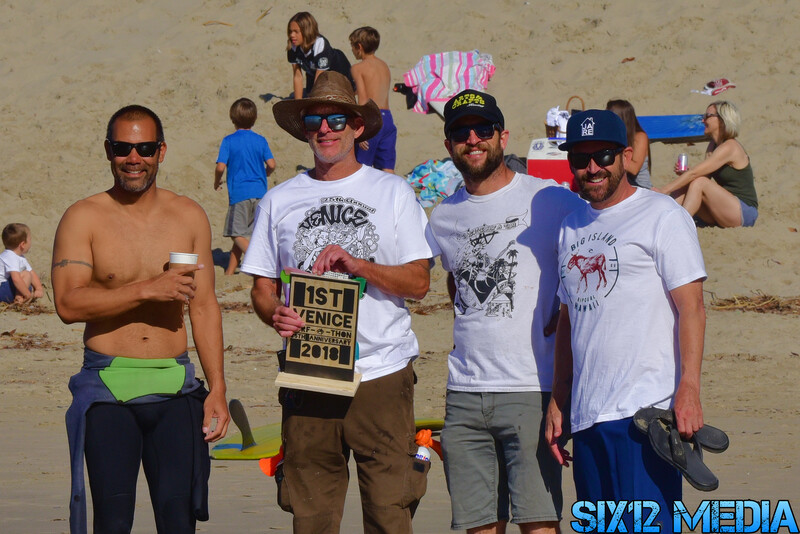 Ger-I founded the Venice Surf-A-Thon in 1993 after returning home from military service. "I wished to do something for the children , young adults and the community in general that is fun and has a positive influence on everyone." says Ger-I. "For sure back in the day the contest was edgy as so was I! Instead of handing out trophies at the beach like most contests, I incorporated the awards party to give everyone a chance to shine. Inviting local talent as well the bikini contest was also a strategy to enhance and create a Venice culture showcase. Well times have changed and folks have mellowed, the bikini contest is no longer a part of the event as many of the original contestants are grandfathers now! The event has a generational community expectation and Surf-A-thon has taken on a family atmosphere. 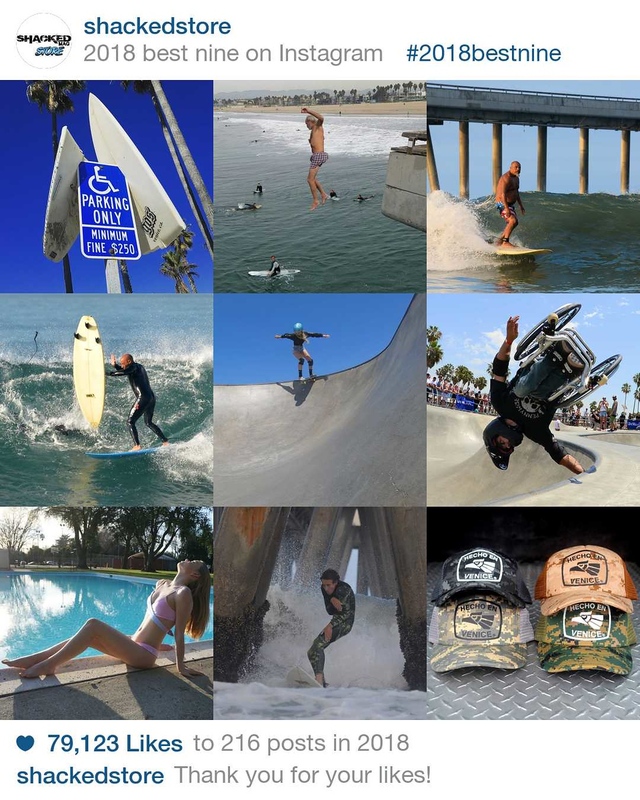 Many world class surfers, celebrities, have supported and donated to The Venice Surf-A-Thon including Mimi Miyagi,Peter Destafino, Perry Ferral, C.R. Stecyk , Danny Trejo, Robert Trujillo (of Metallica), Noah Budroe, Chris Ward, Tonan, Tina Cheri, DJ Muggs, Kid Frost, and Beowulf. 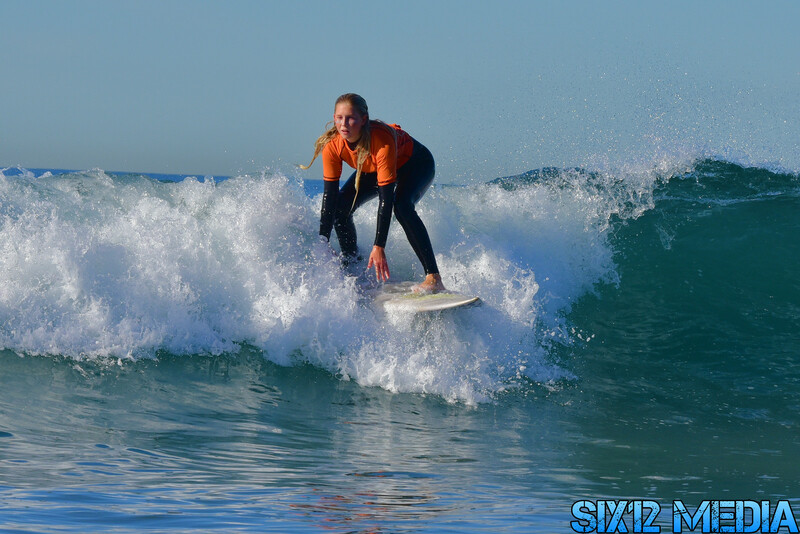 Moreover the contest has provided a an opportunity for surfers to get a start in competition surfing." The contest started off early with Body surfing. First place went Steve Shop, 2nd to Place Mike Wood, and in Third place was Johnny. Two Groms Mixed Heats followed. The Groms Mixed Heat #1 winners were Logan in First, Kay got Second, and Third went to Parker. Groms Mixed #2 winners were Dean Pitari in First, Bradley getting Second, and Kay following with Third. Girls division was next. First Place going to Mimi Sullivan, Second Place went to Oshi Massey, and Third Place was Kay (again). Longboards winners were Mr Cortez taking First, Tonan Ruiz placing Second, and Third Place going to Billy Bong. @zflexskateboards is giving away one of these Jay Boy Pool Decks. Follow the steps below to enter. They will randomly pick the winners from the comments section next week. Good Luck! Laird Hamilton is donating all profits from his new Surf The Ash Off t-shirts to Malibu Foundation, which is working to rebuild Malibu after the Woolsey Fire. 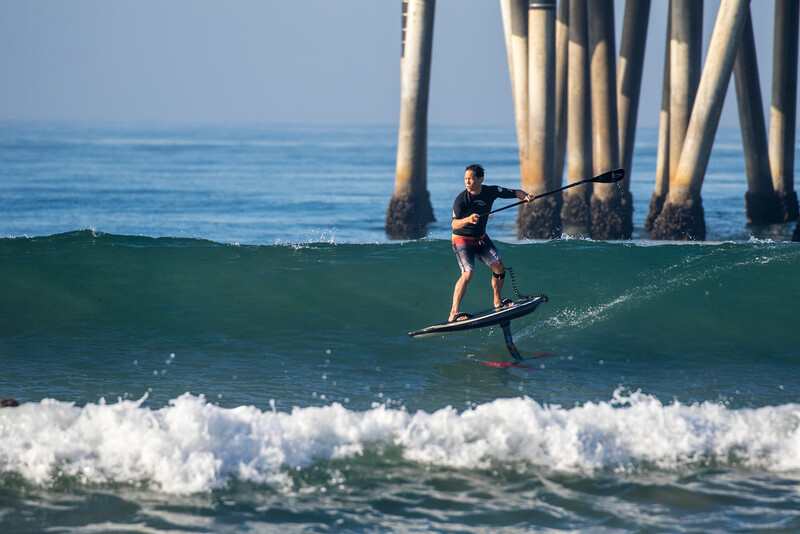 There are a more photos, all full size and in high-resolution, in the Venice Pier - December 2018 Photo Gallery from Rocketfish Media - SteveChristensenPhoto. 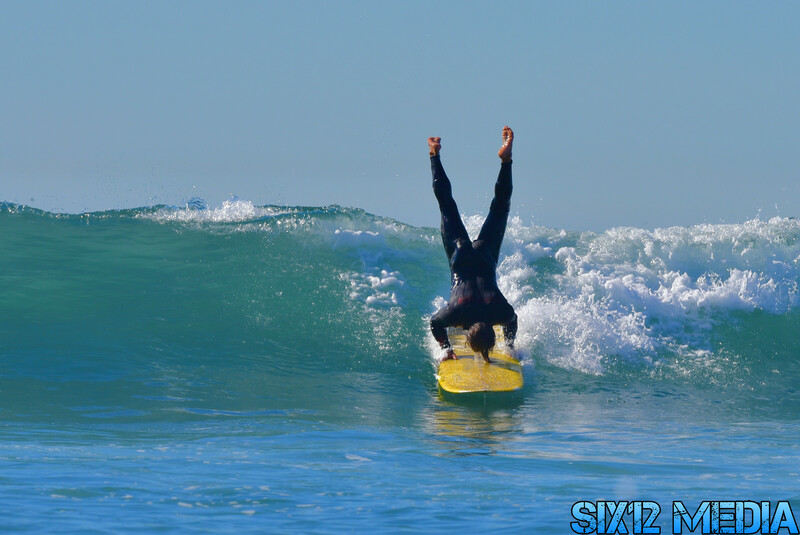 Wanna see photos from previous days at this and other surf spots? 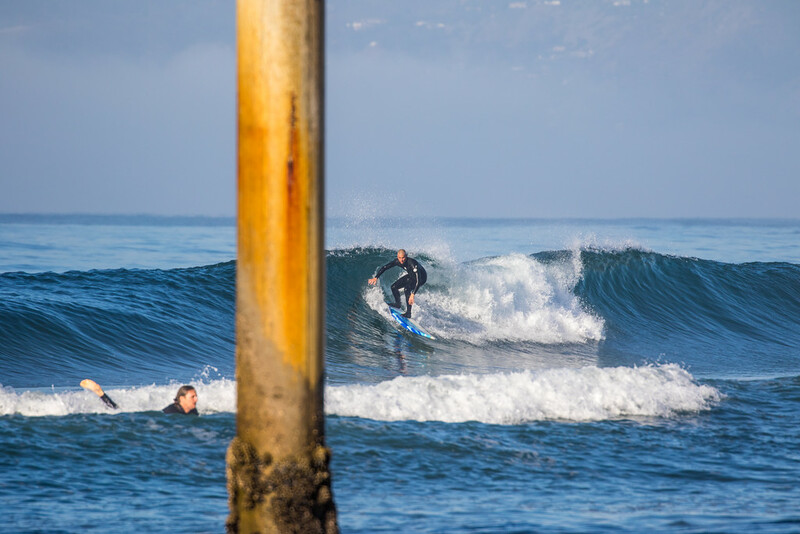 Click Surf Spot Galleries for a list of past days.